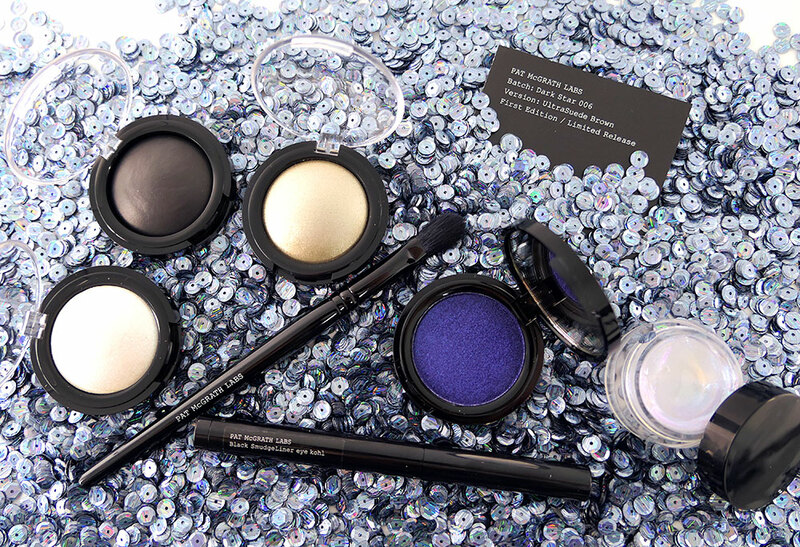 The sixth and latest launch from Pat McGrath Labs, Dark Star 006 Ultraviolet Blue is a 7-piece tech-noir smoky eye kit designed to create intergalactic-inspired glamour. The Dark Star 006 Ultraviolet Blue kit comes in a non-resealable plastic bag stuffed with sequins, just like the previous launches. 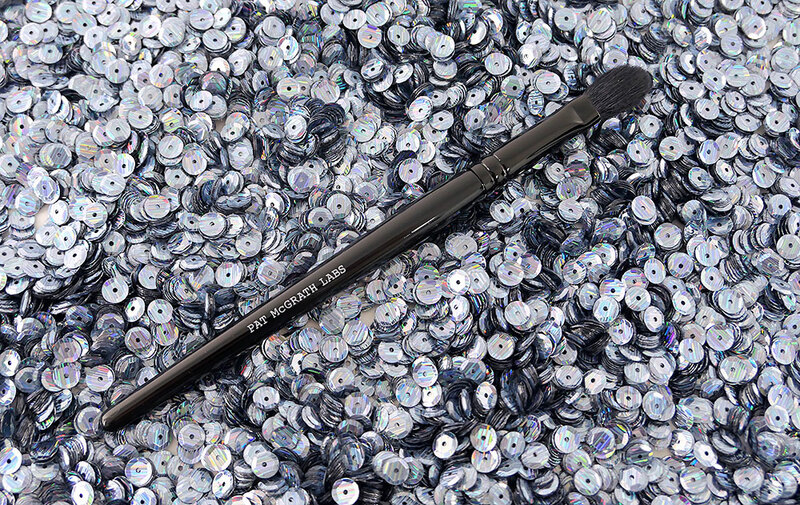 It contains 4 mesmerizing pigments, a transformational eye gloss, a black kohl liner and a custom blending brush. 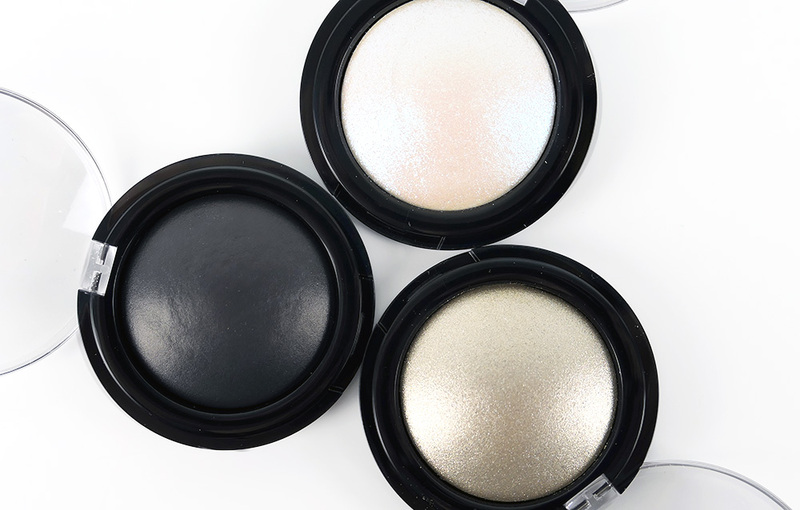 Pigment is a pressed gel pigment that comes in a black compact with a clear lid. You get 0.14 oz/3.96 g of product, slightly more than a M·A·C Pressed Pigment. 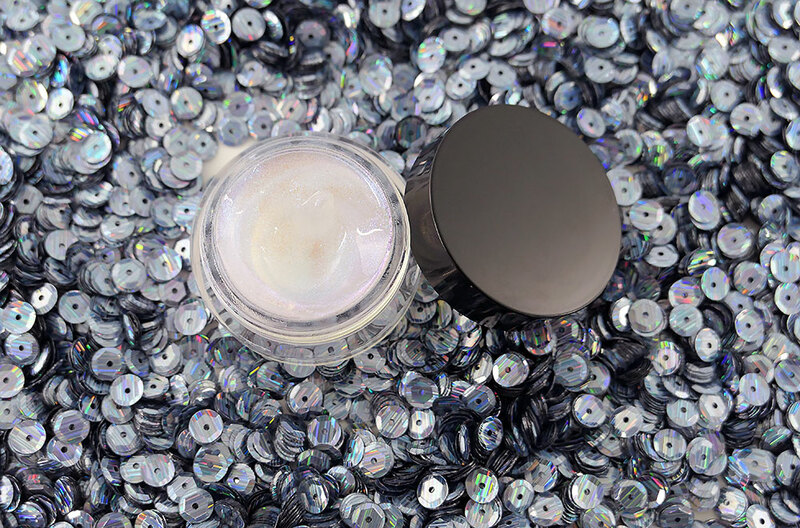 • Astral White is a cool-toned white packed with green and blue glitter. • Mercury is a shimmery muted champagne. • Dark Matter is a dark charcoal with satin finish. Out of the 3, Astral White had the driest but not gritty texture while Mercury was the softest and applied like butter. All 3 colors though, had great color payoff and swatched easily. 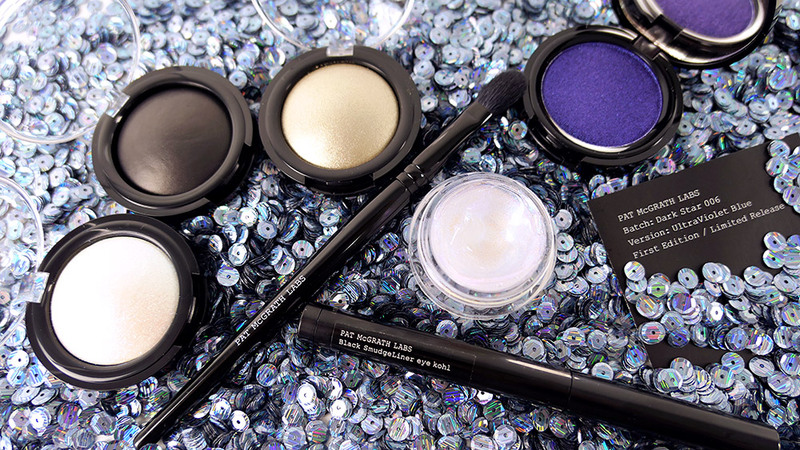 UltraViolet Blue Pigment, the star product of the kit, is a rich midnight blue with shimmer and simply GORGEOUS! 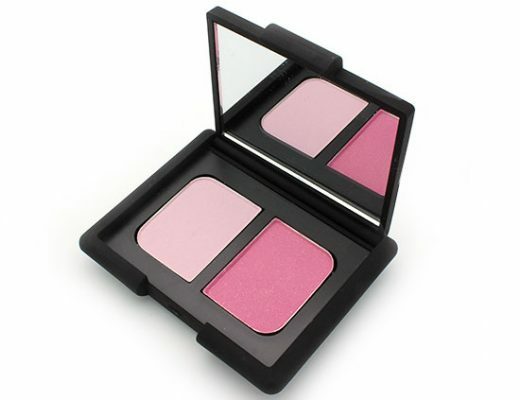 Unlike the other 3 pigments, it comes in a black compact with a mirror on the inside, like the Creams in Metalmorphosis 005. You get 0.13 oz/3.68 g of product, which is a teeny bit less than the Pigment and Cream. 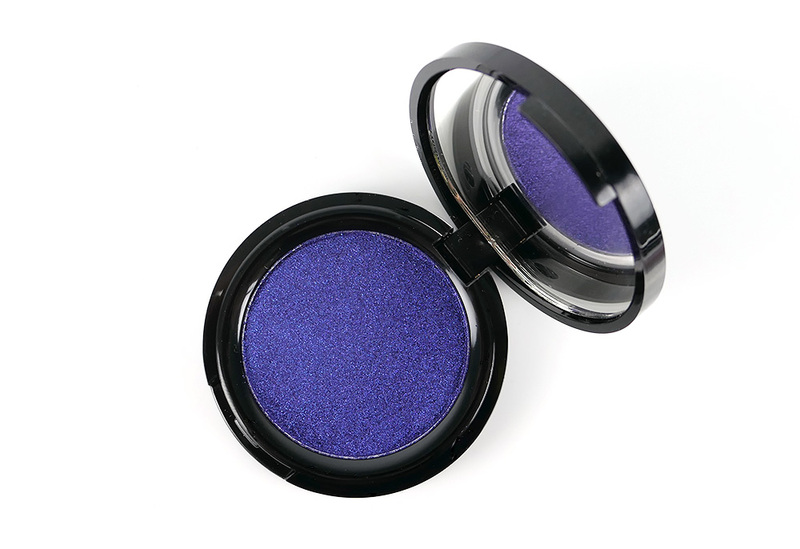 The UltraViolet Blue pigment applied with intense pigmentation and blended easily. Despite the warning on the packaging that it can cause temporary staining of the skin and a primer is recommended, the color came off easily with my favorite Bioderma Sensibio H20 Micellar Solution. Cyber Eye Gloss is a clear gloss that flashes blue and green. When applied sparingly, it added a really nice holographic effect over the pigments. It also did not feel too tacky and was pretty comfortable to wear on the eyes and lips. You get 0.14 oz/4.14 ml of product, which is about only halfway to the top of the container. 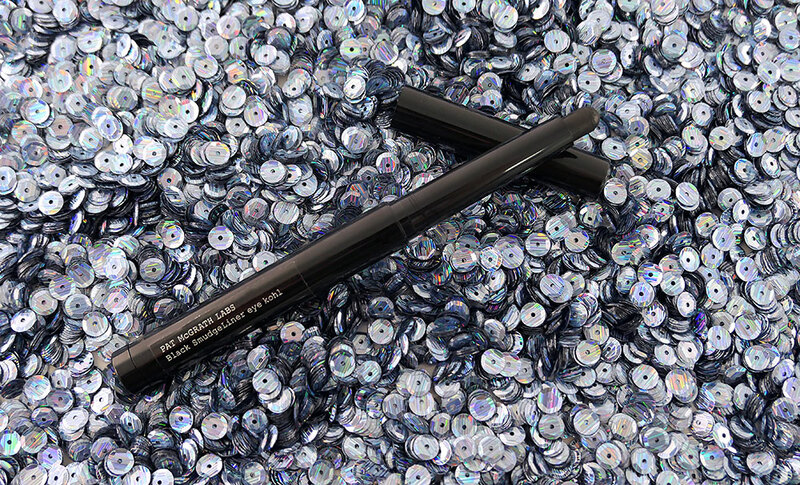 Black SmudgeLiner Eye Kohl is a twist-up kohl eyeliner that reminded me of M·A·C Greasepaint and NARS Velvet Shadow Stick. 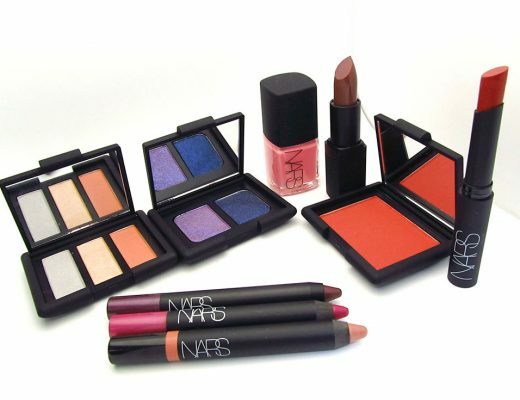 You get 0.05 oz/1.41 g of product, similar to the NARS and a little more than the M·A·C. The color was a flat black with matte finish. 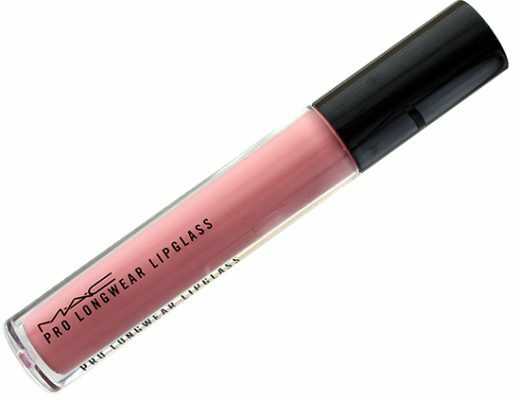 It felt super creamy and glided on effortlessly with great pigmentation. But what really blew me away was how smudgeproof it was. Once the liner set – which only took seconds – it did not budge. I had to use an oil-based remover to take it off completely. 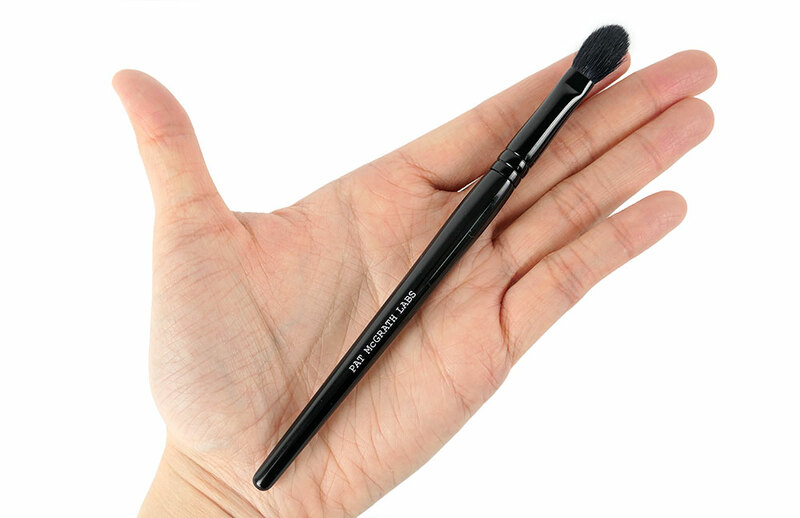 Blender Brush is a dome-shaped blending brush that measures 6 inches long. Though made in China, the quality seemed to be on par with the Buffer 003 Brush from Skin Fetish 003 that was made in Japan. The black bristles were dense yet soft, making blending a dream. I also liked that it has “Pat McGrath Labs” engraved on the handle, which is definitely a huge improvement over the cheap sticker that was on the Buffer 003 Brush. All in all, Pat McGrath Labs Dark Star 006 UltraViolet Blue did not disappoint and I’m glad I added it to my growing Pat McGrath collection! Pat McGrath Labs Dark Star 006 Ultraviolet Blue Kit is available at Sephora.com and select Sephora stores for $130. Disclosure: This review contains products that were purchased by us. It may also contain an affiliate link, which gives us a small commission if you purchase the items. Please see our Disclosure for more information on our posting policy. Wow! I love the purple color. It’s so pretty and bright and has a very nice look. Thanks for sharing this review.